Most people have heard that Time Management is a paradox. You cannot manage time because it is fixed, a constant – Time just ticks away and you have no influence to slow it down or speed it up. The only solution to ‘Time Management’ is to shift your mindset from managing time to making conscious choices with the time that you have. There is a plethora of hints, tips, and advice, to enable you to build a better time management system, make better choices and improve your time management. This piece of advice will not be found anywhere else and comes from our Time Management training course for UK supplier’s sales and marketing teams and we’ve called it, ‘The Power of Discretionary Time to Solve your Time Management Problem’. Dave Allen and Brian Tracy, the renowned Time Management guru’s from the States, mention discretionary time in their teachings, and we’d like to go much deeper about how the power of discretionary time can solve your time management problem. As a training provider, seeing learners waiting for other learners to arrive. At meetings, waiting for the late arrivals to arrive. Identify one example of your own from earlier today or yesterday. Whilst you could be forgiven for thinking ‘hmmm, you’ll never sort out my time management with these little black squares’, you are right. Yet, please consider this; If you think that the small things cannot make a difference, try going to sleep with a fly in the room! These little black squares are small gifts that we just need to open and choose what’s inside. How do we use our discretionary time now? When someone is given one of these small gifts of time, how do they spend it? Whilst none of us wish to admit it, our default position, when we are given this gift, is to check our phone for emails, messages, Facebook updates, etc. This has become habitual for nearly everyone. This Daily Mail article suggests that we check our phone 214 times per day. What could we do with our discretionary time? The foundation of a good time management system is a daily to do list. This list shows what you need to achieve that day in a prioritised order. By defaulting to checking our daily to do list we can be sure to continue working on what we have chosen to get done. Do you write a daily to do list? 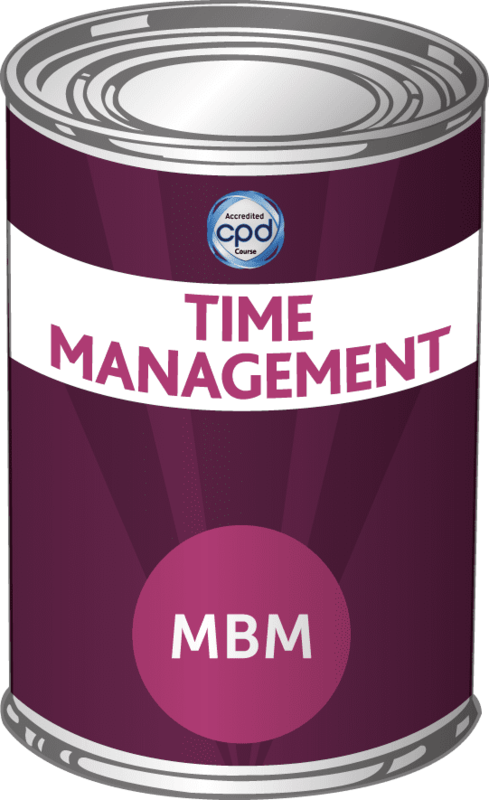 This is an essential part of any effective time management system and taught on our Time Management training course. The project list enables us to keep focussed on the big things and not get lost on the ‘admin’ of our job. By using these small gifts of time to keep ourselves focussed on the big things that we need to achieve, we can ensure that we are making progress towards our KPI’s. Do you have a project list? This is also an essential part of any effective time management system and taught on our Time Management training course. Antony Robins, Jack Black, and other positive mental coaches teach us that if we want to achieve a goal, we need to constantly live that goal first. Muhammad Ali, the boxer, constantly lived in the moment of believing, ‘I am the greatest’, long before he was. Do you have a goal written down that covers the 3 P’s of goal writing? Personal, Positive and Present. Like most people in business you’ll have problems, or ‘challenges’, as we are taught to see them in the positive. Solving problems is a skill to be learnt, like any other. When you started a puzzle, as a child, you probably looked for the corners or the straight edge pieces. You didn’t start grabbing random pieces of puzzle and seeing if they fit together. What problem solving techniques do you use? 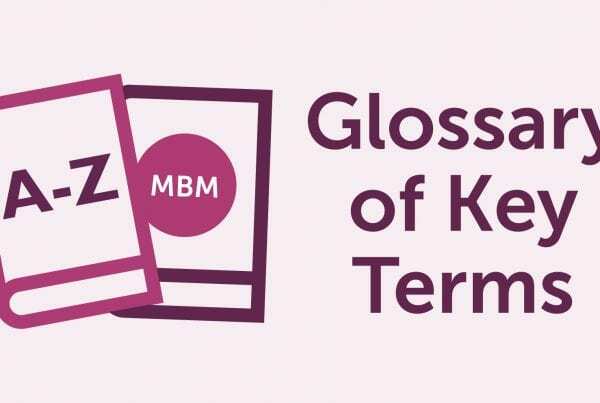 We recommend the mind mapping that we teach on our Learning to Learn training course because it will help you use one of the 10 minute small gifts of time to, for example, start getting your head around a new project. 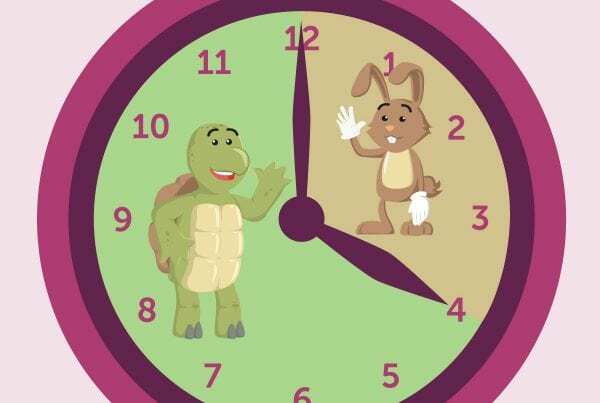 How will using your discretionary time solve your time management problem? Currently the choice being made is to check our phones. There are alternatives that are more productive. By using this discretionary time to ‘get ahead’. Beginning the next action on our daily to do list, identifying which project is important, or focussing on what we want to achieve, is all more valuable than falling into the habitual trap of the ‘black hole inbox’. Next time you have some discretionary time, which will be later today, choose what you want to do with it and see it as a ‘small gift of time’, to be used by you for what you want to achieve, not just as a default to look at your phone. To book this course, find out more, or get a quote, please click the Contact Us. How much discretionary time do you have in a week? Please share your view by commenting below. Really interesting idea, I have started to find myself recently noticing the amount of discretionary time I have during my day. Public transport is a large part of my day, with around 40 minutes in total. I often don’t try to utilise this time, however sometimes I use it to catch up with emails or do some reading. Great article, found this really interesting. Ever heard of 'Sticky Learning ®'?